In this post, we will see how a virtual network in Azure connects to an AWS Virtual Private Cloud (VPC) with the help of a virtual network gateway. 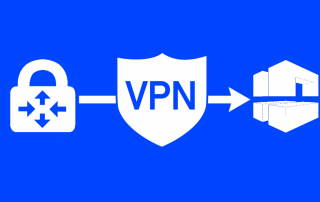 For a guide on how to connect AWS VPC to Azure using the dedicated VPN connection see this post. This post follows the same approach that we saw in Failover with Route 53 from Azure to AWS, but now the failover will be taken care of by Azure Traffic Manager. The post will also show how CloudMonix can monitor the web app hosting the website on Azure. Over the weekend of October 28th, CloudMonix team released a number of important features for monitoring and automating of SQL Azure and SQL Data Warehouse databases. In addition, a few new integrations have been enabled. Azure Stream Analytics is an important component of the Azure ecosystem that helps process large volumes of high velocity data. As an example, many companies frequently use ASA to transform IOT generated data. Until now, ensuring that Stream Analytics jobs run without errors has been a difficult task that required custom tooling. 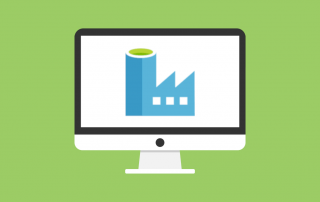 Monitoring disk usage is one of the most basic and critical tasks that Azure administrators should always be doing. Filled to capacity disks cause major outages. This article will show how CloudMonix will notify users when their Windows servers run out of disk space. We will also discuss simple ways to automatically cleanup disks when space runs out. 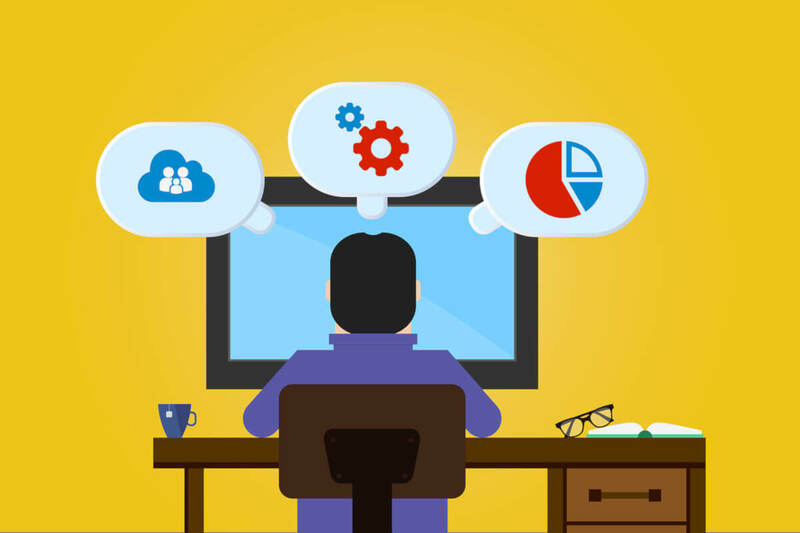 In this article, we’ll discuss a few very simple approaches to keep your Azure Cloud Roles stable proactively and reactively. CloudMonix is a tool that helps with these approaches. Since, unstable instances often need to be rebooted, we’ll also discuss methods to ensure that reboots do not cause issues or outages. 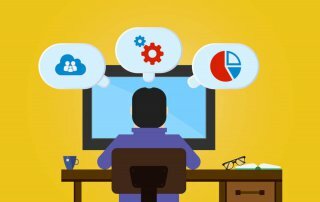 Why do you need Hybrid Cloud? 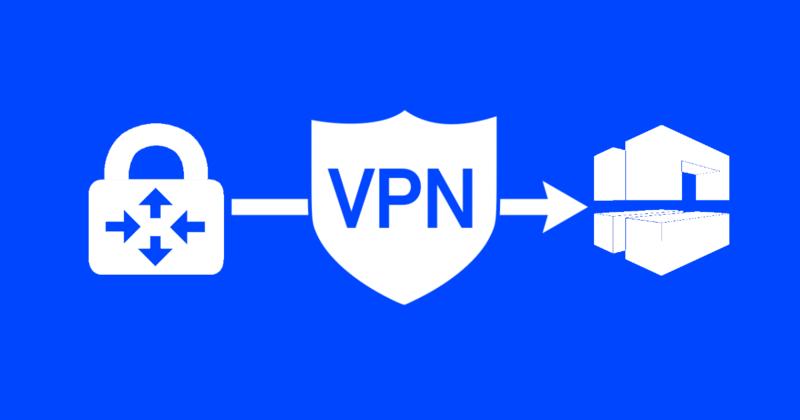 What is Azure VPN Gateway?